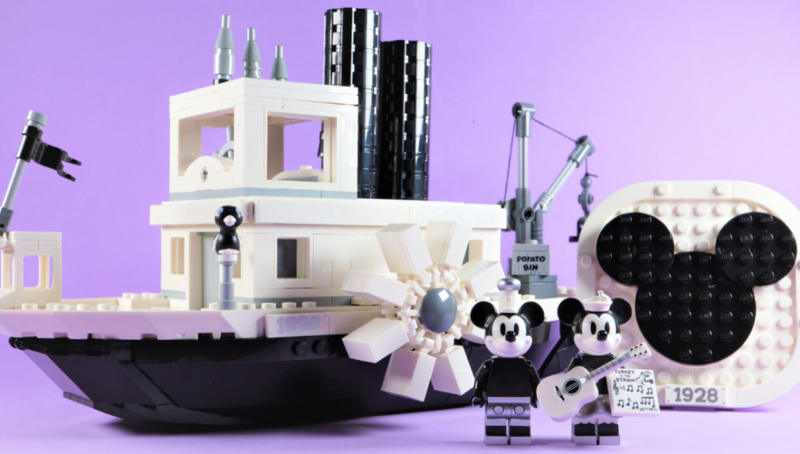 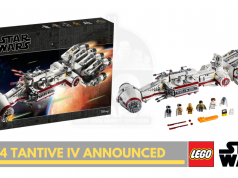 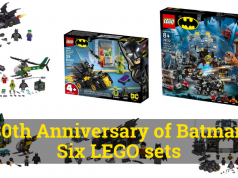 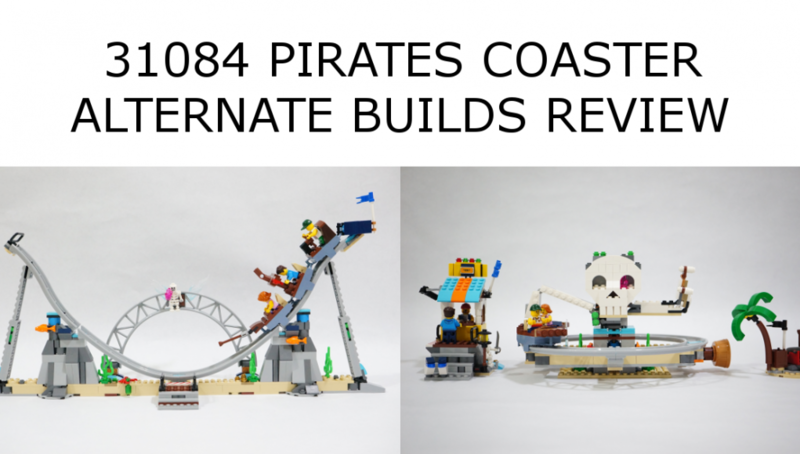 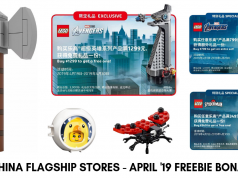 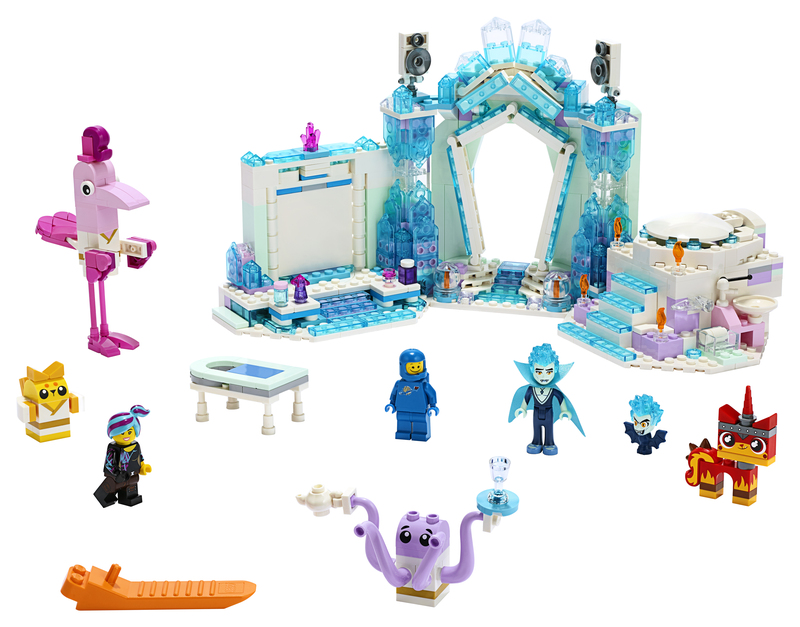 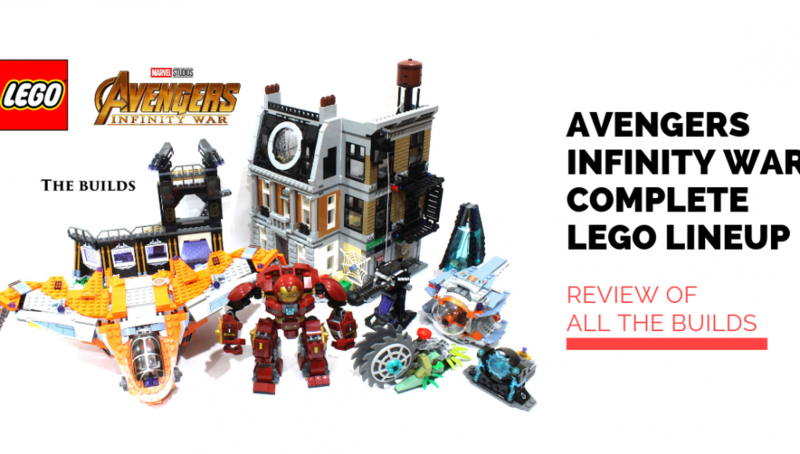 In celebration of the New York Toy Fair 2019 to be held from 16-19 February 2019, LEGO has released some information about 3 more wave 2 playsets for THE LEGO MOVIE 2. 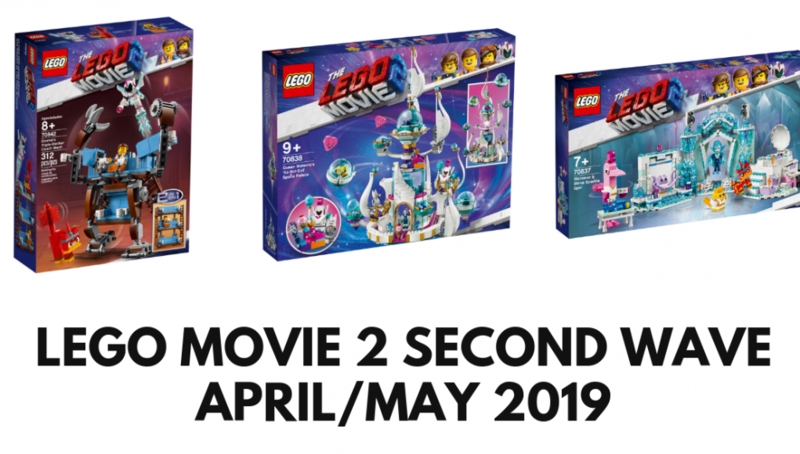 These will be released in April/May 2019. 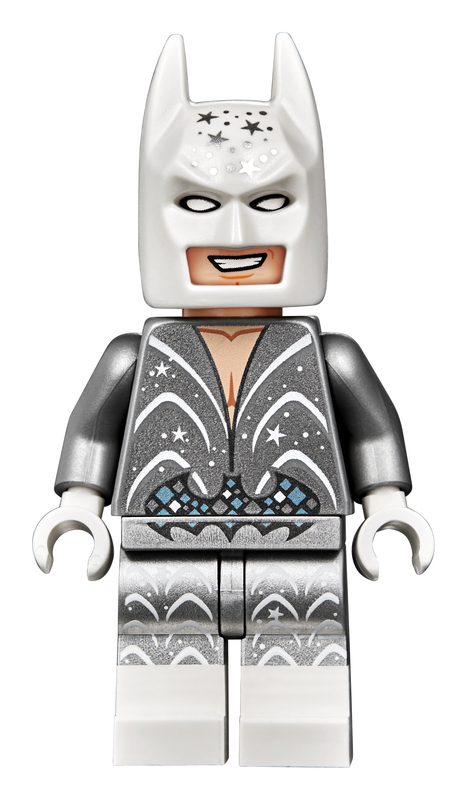 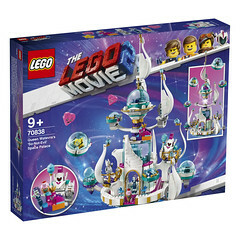 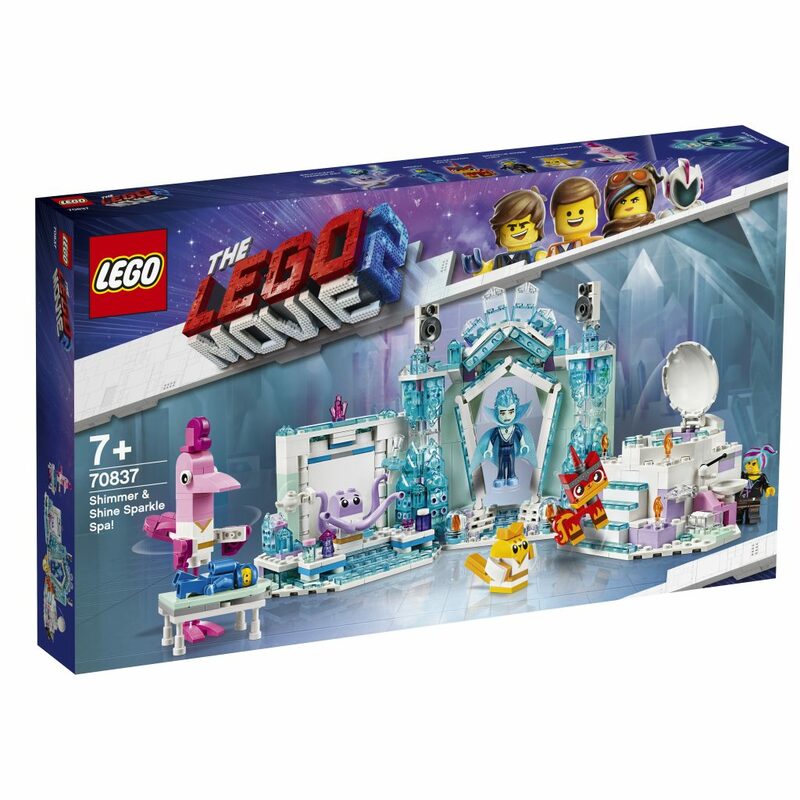 This THE LEGO MOVIE 2 toy building set includes an Emmet toy minifigure, Sweet Mayhem mini-doll figure and new-for-May-2019 brick-built LEGO Unikitty as Rampage Kitty figure with a bushy tail. 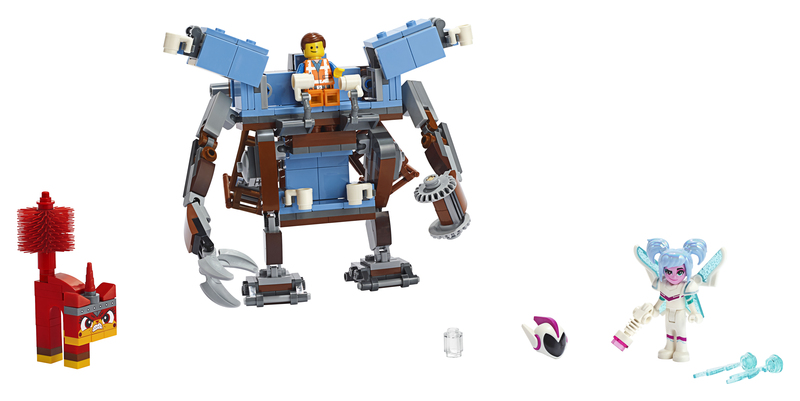 This 2-in-1 LEGO building set features a triple-decker couch that can be rebuilt into Emmet’s couch mech. 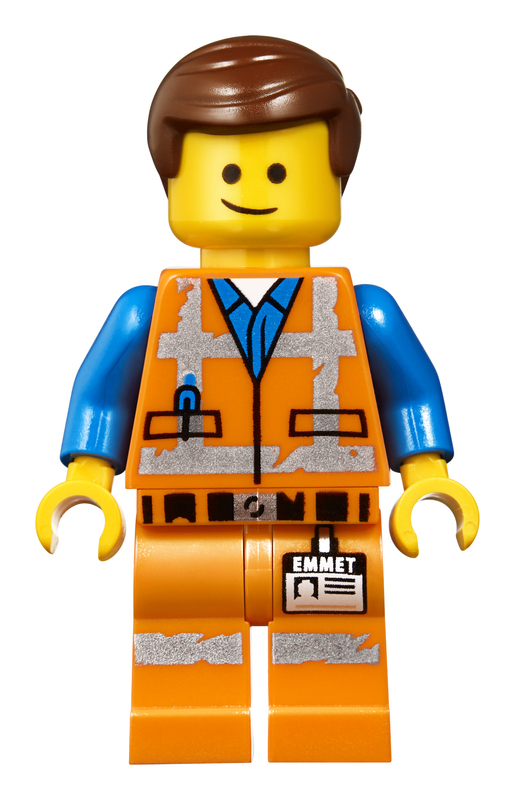 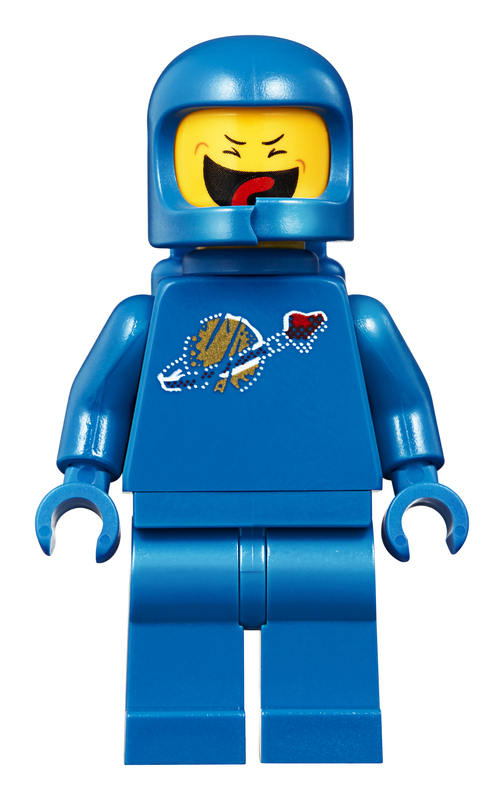 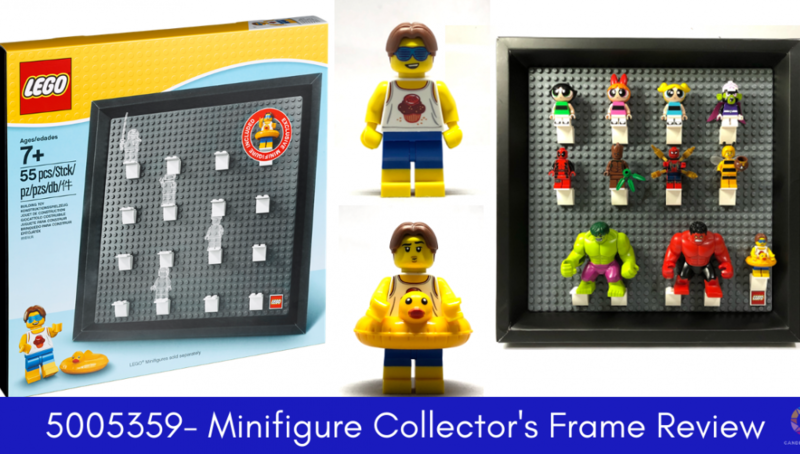 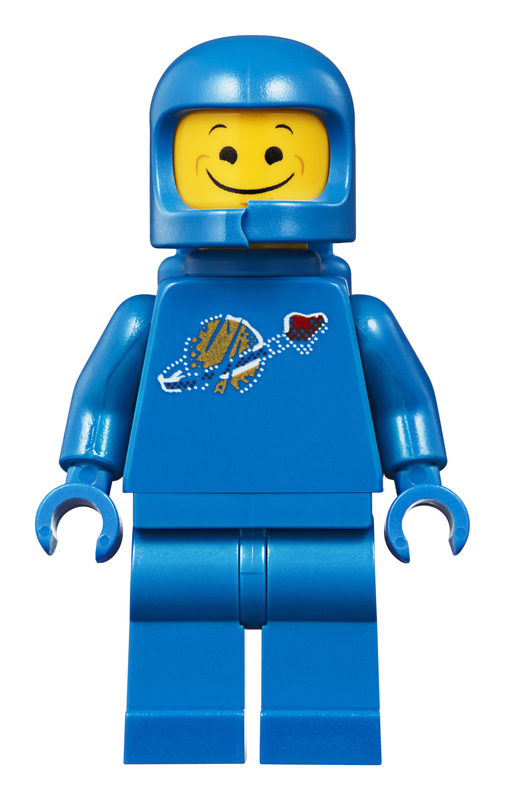 Kids can recreate fun scenes from THE LEGO MOVIE 2 with this master-building Emmet LEGO set. 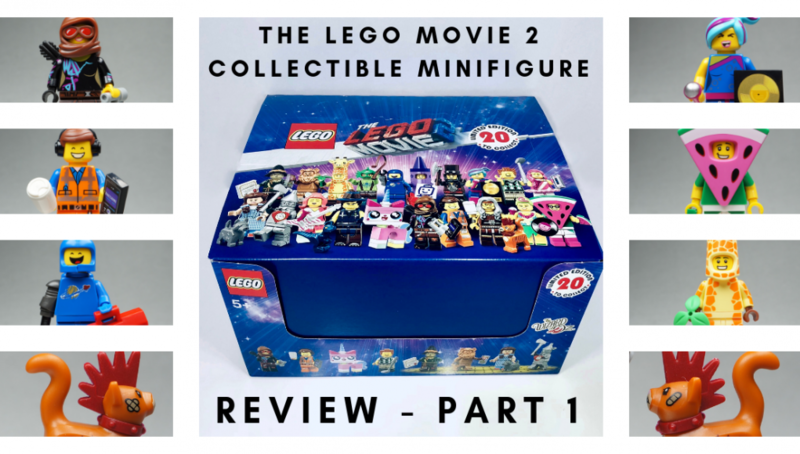 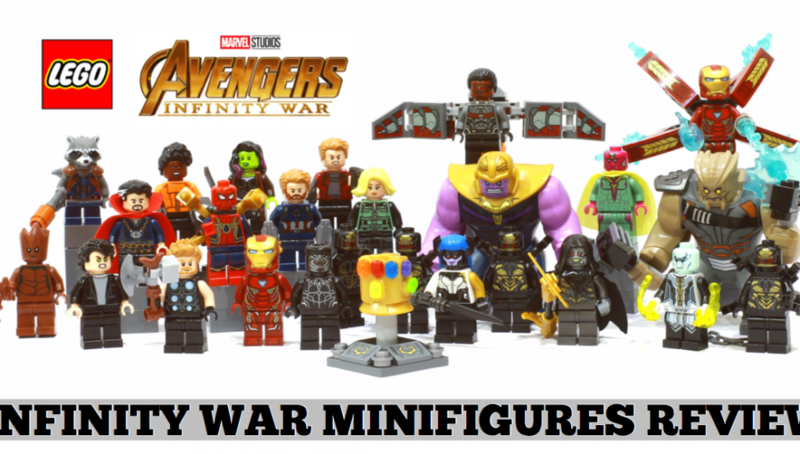 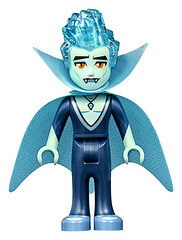 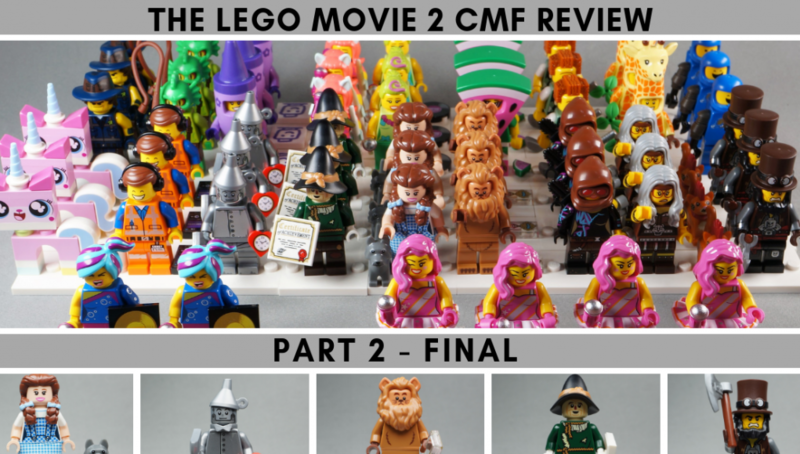 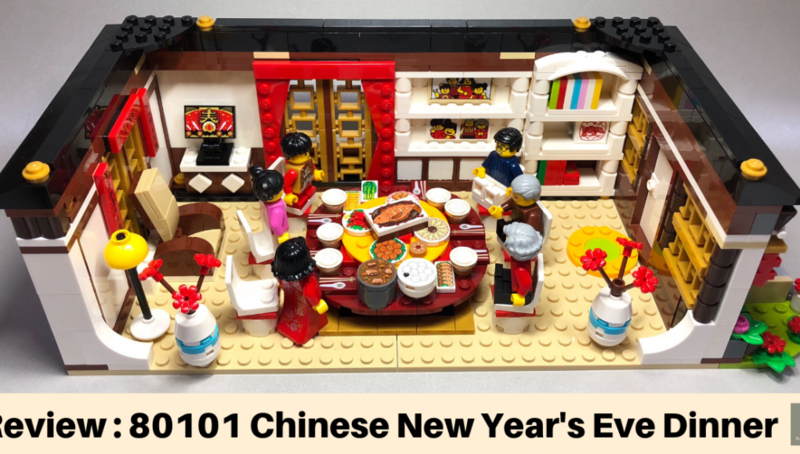 This kids’ toy LEGO set includes 8 characters from THE LEGO MOVIE 2: Benny and Washed-out Wyldstyle minifigures, Balthazar mini-doll figure, plus brick-built LEGO Unikitty as Calm-Down Kitty, Flaminga, Eight, Archimedes and Balthazar vampire bat toy figures. 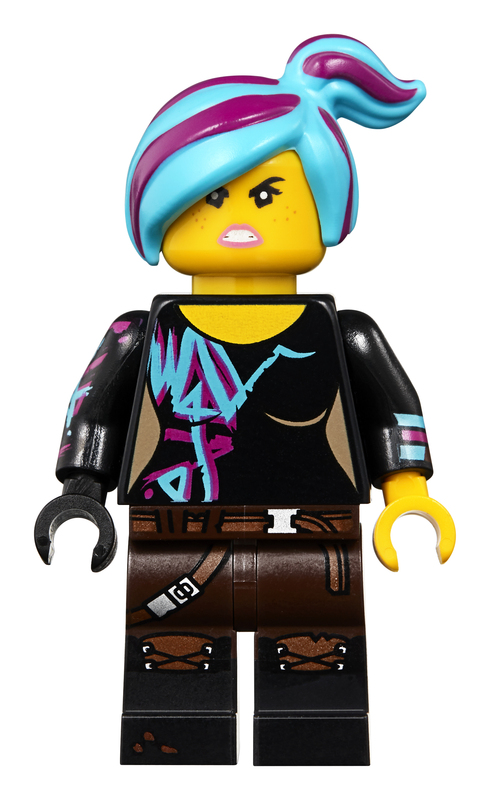 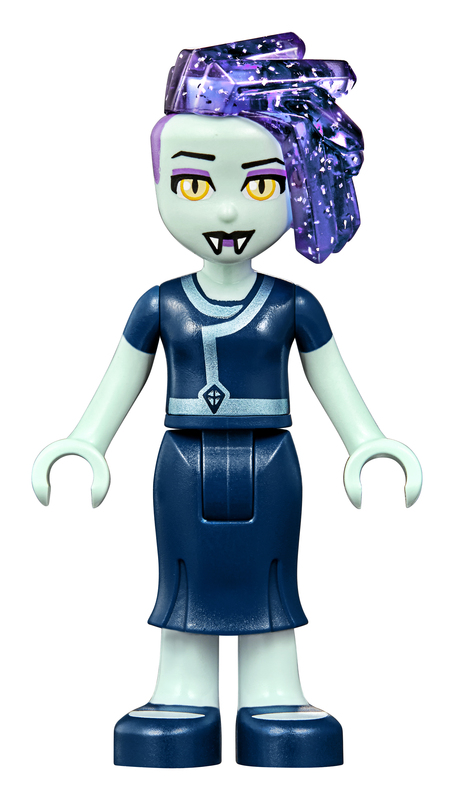 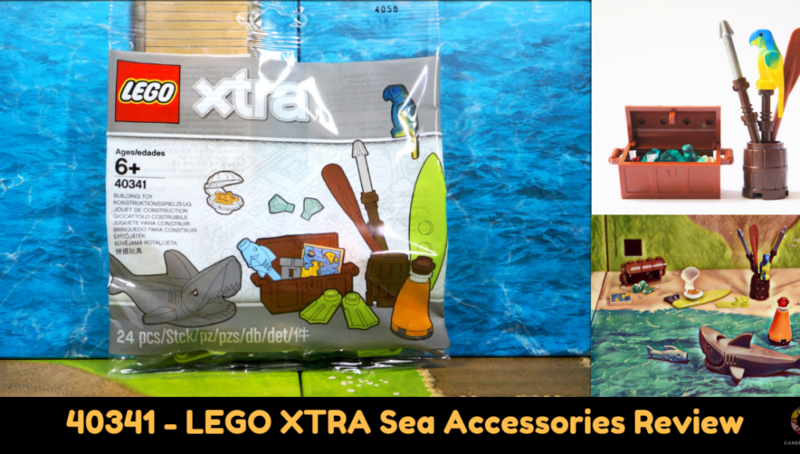 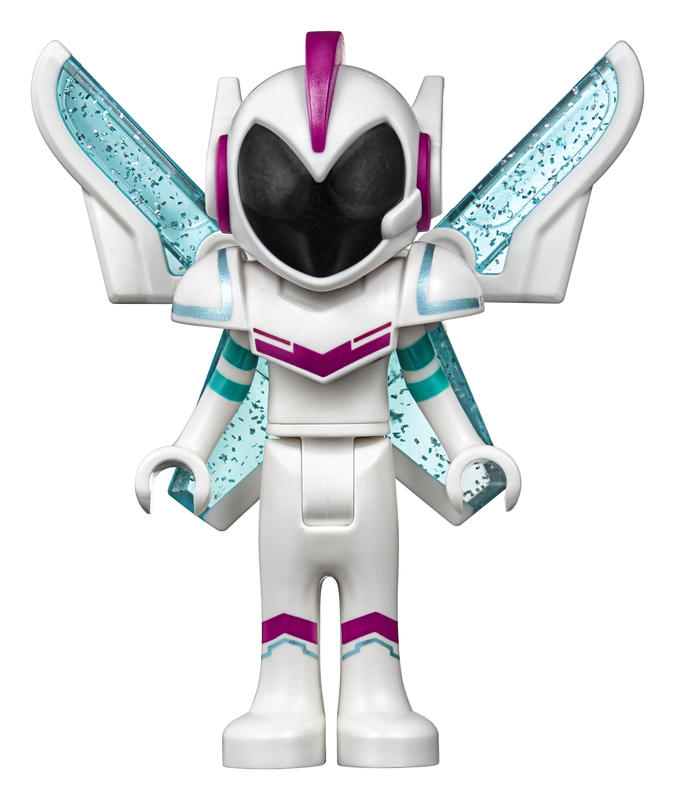 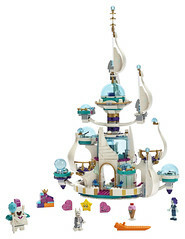 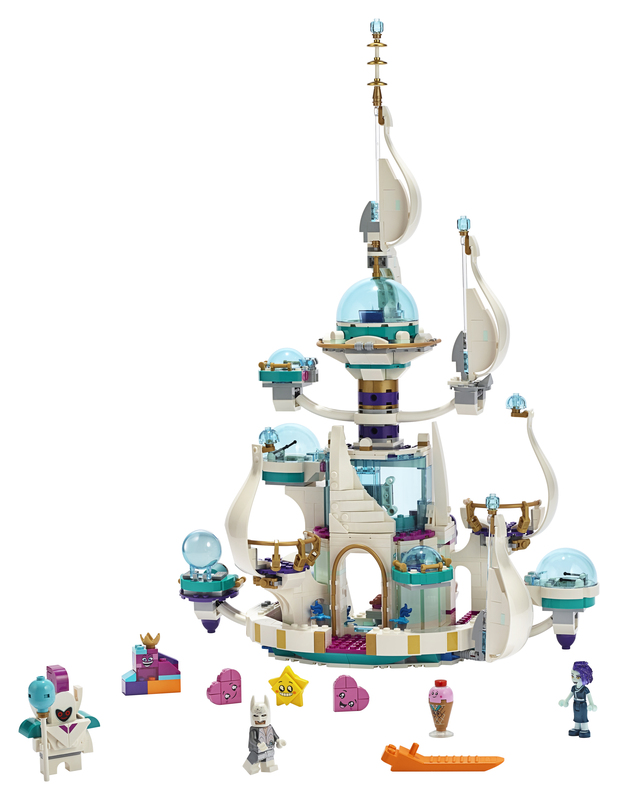  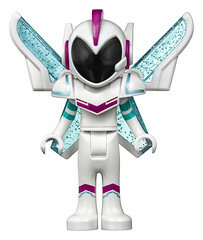 The minifigures, mini-doll figure and brick-built figures in this set are all new for May 2019 and the Washed-out Wyldstyle minifigure features blue and pink hair while the Unikitty as Calm-Down Kitty toy figure has a new face expression. 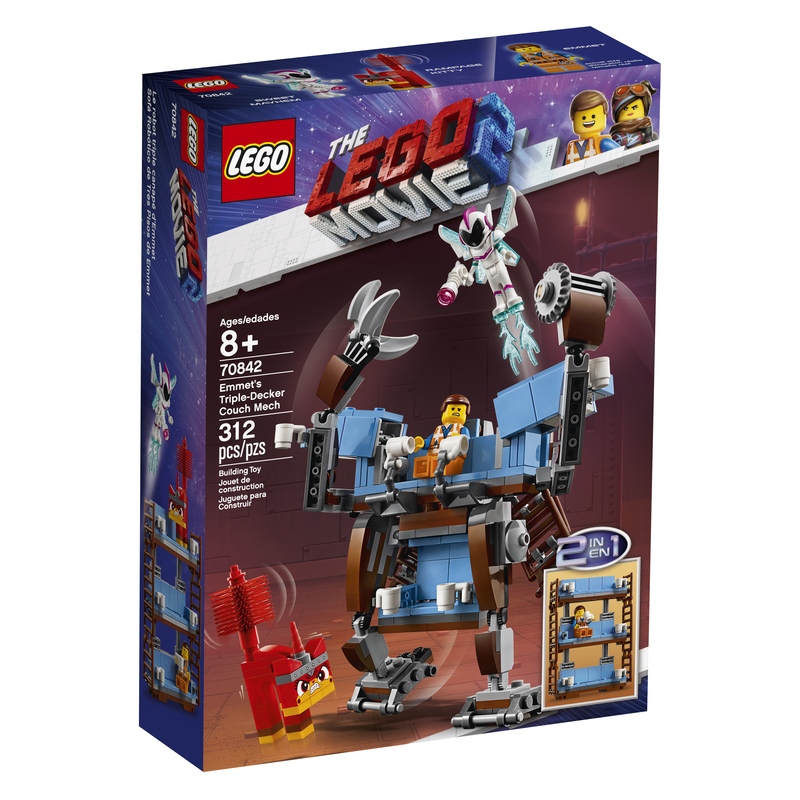 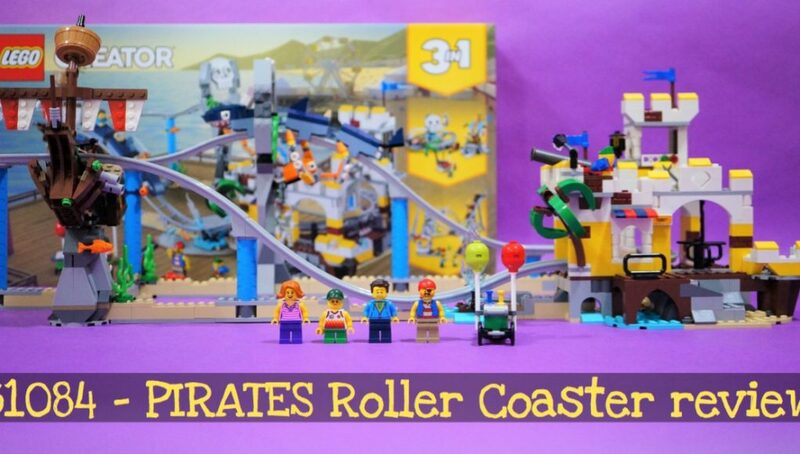 Kids will love recreating fun-packed scenes from THE LEGO MOVIE 2 with this popular toy playset. 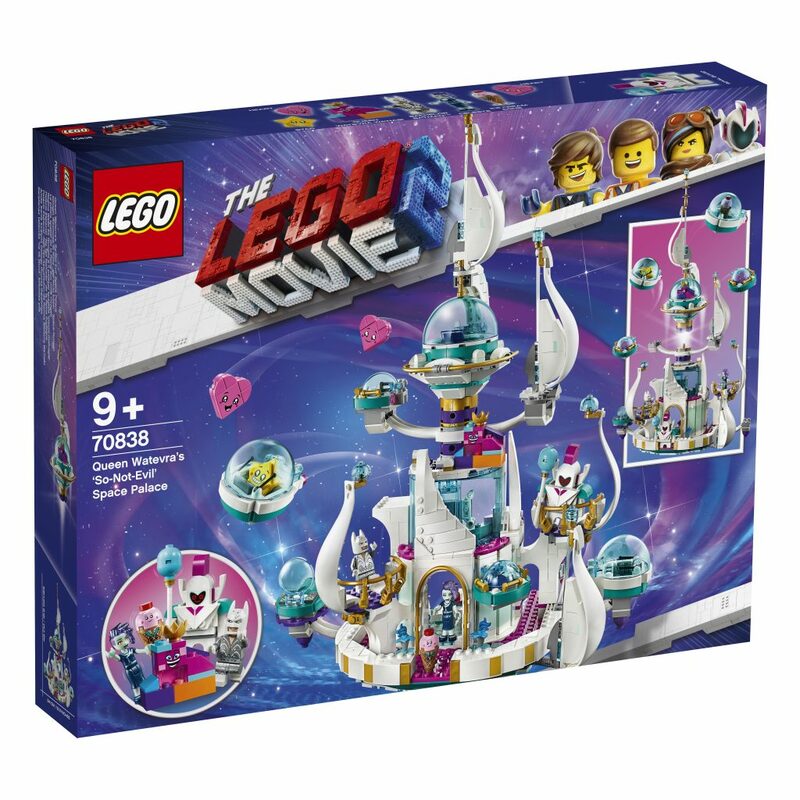 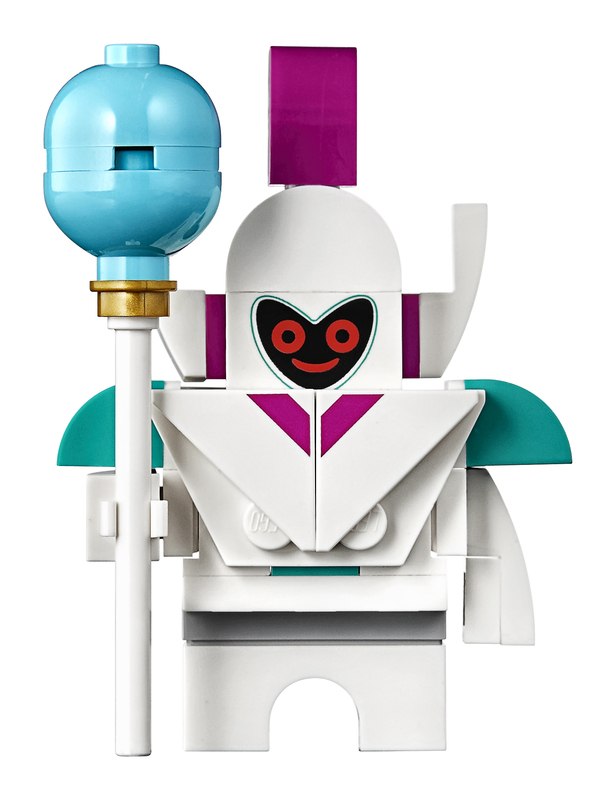 THE LEGO MOVIE 2 toy spa measures over 5” (14cm) high, 12” (31cm) wide and 4” (12cm) deep.